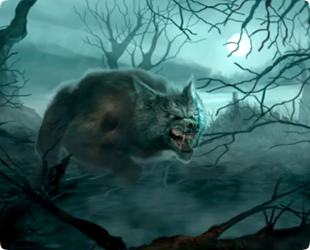 Founded in 2011 by a team of passionate artists and now with more than 40 CGI projects to their name, Sublimation, Inc. uses all the power of LightWave to produce stunning 3D cel-shaded animations and game titles for a broad range of shows such as "Hirune Hime", "The Ancient Magus' Bride" and most recently "Space Battleship Yamato 2202: Love Warriors". Check out Sublimation's recent LightWave 3D works and get ready to be impressed by such unique talent! Considered to be a monumental work of sci-fi animation, the anime series “Space Battleship Yamato” (also known as Star Blazers - 1974) creates excitement even today! 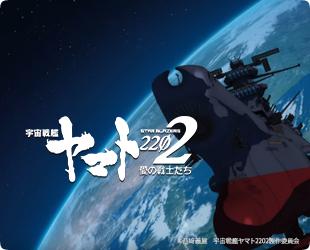 After “Space Battleship Yamato 2199”, the remake of the planetary phenomena, “Space Battleship Yamato 2202: Warriors of Love” is now becoming a reality through a seven-part theatrical film project done in LightWave 3D. Japanese studio Sublimation tells us how enthusiastic they are about creating the Battleship Yamato universe with their favorite CG tool, LightWave 3D. Create great Cel-Shading look with “YS plug-ins”! 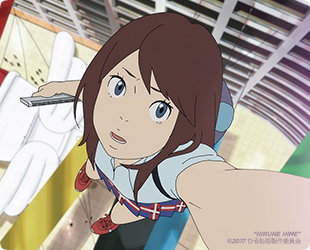 Have you ever dreamed about learning and using the best cel-shaded animation tools from a top 3D Japanese animation studio? With the YS plug-ins you can add powerful tools created by the Japanese studios, Yamatoworks and Sublimation, to your personal toolkit. Learn how these unique tools could boost your creativity and hear Mr. Atsushi Koishikawa, President of Sublimation, reveal the reasons why they have been developing these in-house LightWave 3D plug-ins for cel-shaded animation! 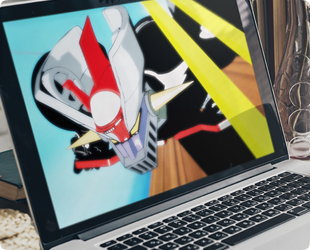 Following the latest blog post about the new Cel-Shading features included in the upcoming LightWave 3D release, the well-known LightWave 3D artist Lino Grandi and the amazing 3D animator Angelo Caramanica combined their powerful rigging and animating skills with the new Cel-Shading features to create this beautiful example of Mazinger Z tribute animation. 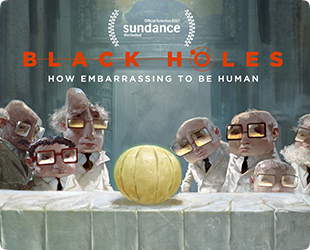 Get creative with Chris Scalf! 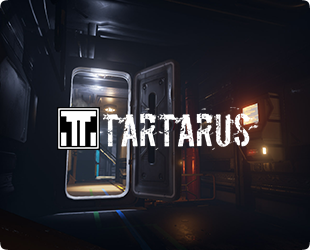 Developed using LightWave 3D and Unreal Engine 4 for both PC & MAC platforms, Tartarus –an FPS action/adventure game set in a dark sci-fi universe in the year 2230 -- has been Greenlit by the Steam community and the game’s Steam page is now live. Add it to your wish list and if you want to know more about their production workflow, check out the interview on the online game magazine “80 Level”!